Update November 2018: Click here for the brand new 5 for $5.95 Hash Brown Cheeseburger Super Stunner! 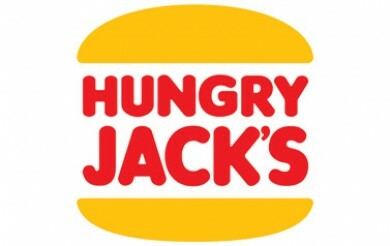 Hungry Jack’s have launched a brand new edition of their Super Stunner meal to their menu – the Super Stunner! 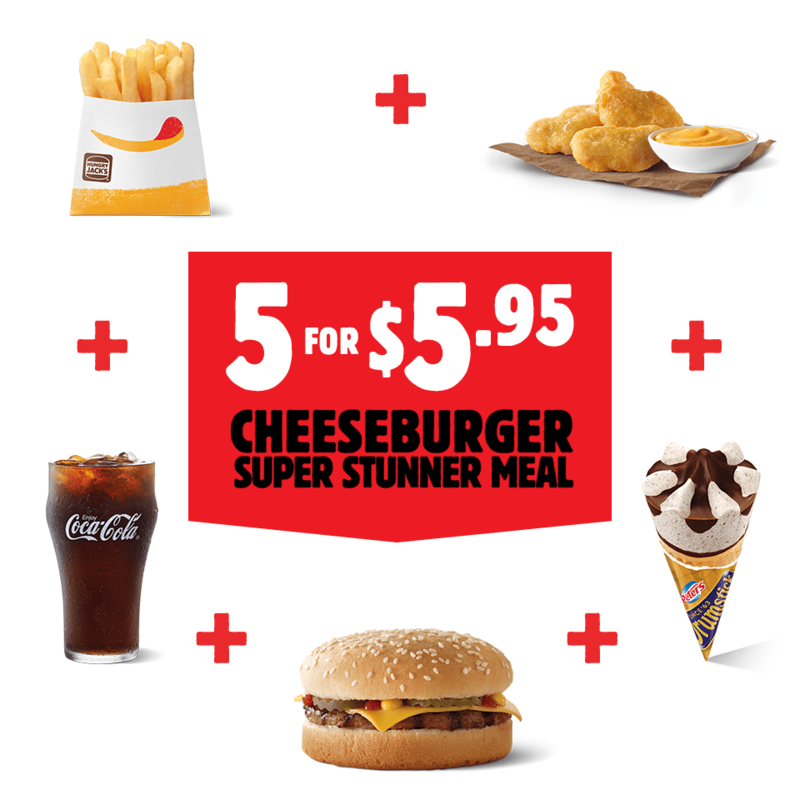 Recently launched in SA is the new 6 for $6 Super Stunner, as well as the Brekky Super Stunner nationwide. You can upgrade to a medium meal for $0.70 extra and a large meal for $1.40 extra. You can also switch the Drumstick mini to a Sundae for no extra charge, or a Storm for 50c extra. Today purchased stunner meal received no sauce or mini drumstick – advised none? Usually a great store with friendly team ?off day? Hi recently purchased 2 super stunner meals from Echuca store to be conned into cheeseburgers rather than junior whopper burgers. We thought this was wrong but as we were traveling and not from this area didn’t go back to complain. upset.